Would listeners forgive their partner for having an affair? A flight reportedly had to make an emergency landing in India after a woman found out her husband was cheating on her. 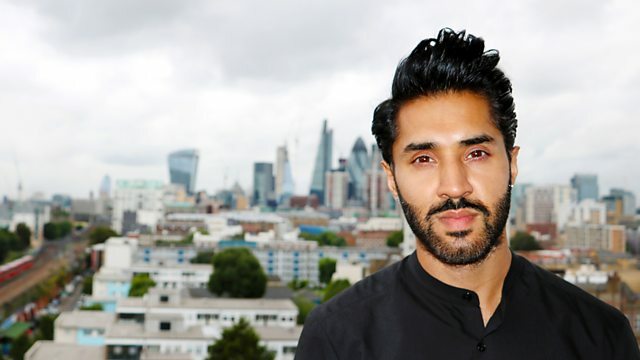 Mobeen Azhar asks if it's possible to forgive a cheating partner? Then two of the stars of the Royal Shakespeare Company's Twelfth Night - Dinita Gohil and Esh Alladi- discuss how their version is inspired by India during the 1890s. After this Ambreen Razia and Karl Jackson, the co-writers of a new film "Relapse" join Mobeen in the studio. They've been exploring re-offending by prisoners, and why it's so difficult for them to reintegrate into society. Mobeen then discusses the growth of Asian restaurants which also function as social enterprises with Asma Khan, founder of Darjeeling Express and Iqbal Wahhab from the Cinnamon Club and Roast restaurant. The latest instalment of the Star Trek franchise came out last month, and one of the show's main actors Shazad Latif tell us about getting involved in such an iconic show. And, we ask whether an apology by the international development secretary Priti Patel for meeting the Israeli Prime Minister while on holiday, without informing the foreign office, is enough.